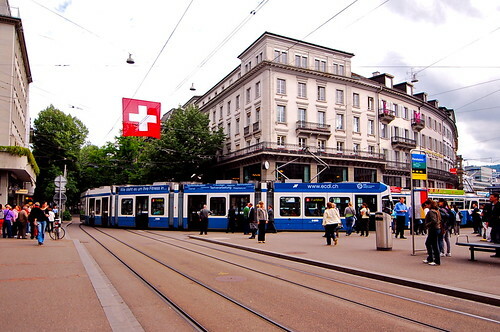 There's a certain things you need to know about traveling in Switzerland. Especially for those who is going to be there for backpacking or simply for those whos country of origin have a low rate of currency but like us been meaning to go to Swiss for a honeymoon. Number 1 : The country is very efficient. 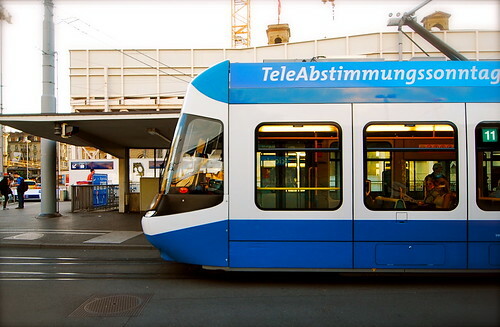 Their transportation like trams in Zurich are clean and is never late nor early. It's creepy if we stop and think about their system. When they say it will arrive at 5.13pm, then 5.13pm it is. No more no less. Number 2 : It's very expensive. I mean REALLY expensive. In average, a single meal for a single person is about 20-30 Francs. Seriously if the citizens isn't payed accordingly they can't afford to eat. But the thing is not a single homeless have I found in Swiss. Except Fairuz almost stranggled himself when he bought a small bottle of mineral water. Number 3 : The country is really beautiful. 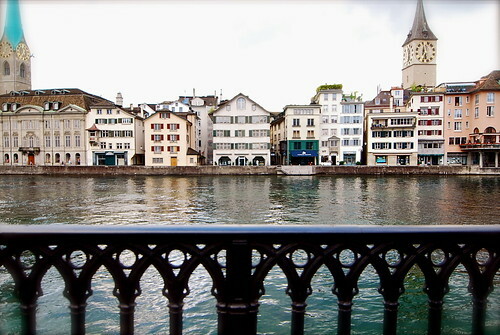 Yes, despite being one of the most expensive country Swiss is also one of those countries that should be traveled to. Bare in mind.Keep a piggy bank of 10 years in advance. So last week we went to Zurich for Fairuz birthday celebration. 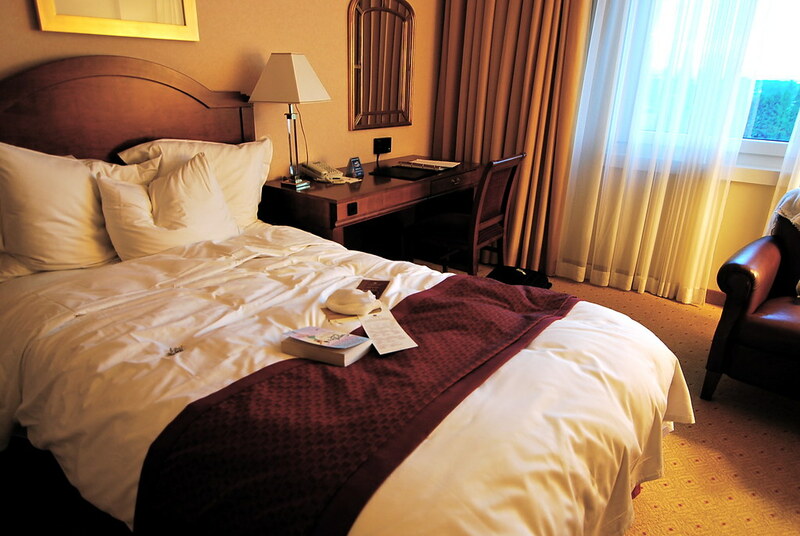 Fairuz took 2 days off and we arrived there on thursday morning by Easy jet. We stayed at The Renaissance hotel which cost about 400 Francs per/night but because we're an early bookers when it comes to holiday, we got it at a special rate. There wasn't alot to talk about for the first day as the moment we check in our hotel, we spent almost 4 hours sleeping as the night before I spent hours packing and woke up early the next morning to catch the flight. And then we woke up feeling refreshed and head out to find dinner. I was hoping for a fancy dinner since it was Fairuz birthday but after gathering our senses we decided that it wasn't worth it to pay such an amount in a place where we're not familiar. We took a raincheck and accidently bumped into a few of halal shops. We had a normal kebab dinner. Just before dusk we were already back in the hotel. Relaxing. Hana, u guna camera apa? Cantiklah gambar. Dah lama nak tanya, asyik lupa je.